Macaroni Joe's is a locally owned and operated establishment and has been serving its customers since 1999. Come enjoy the finest dining that Amarillo has to offer. We specialize in world fusion with an emphasis on Italian Steaks and Seafood. 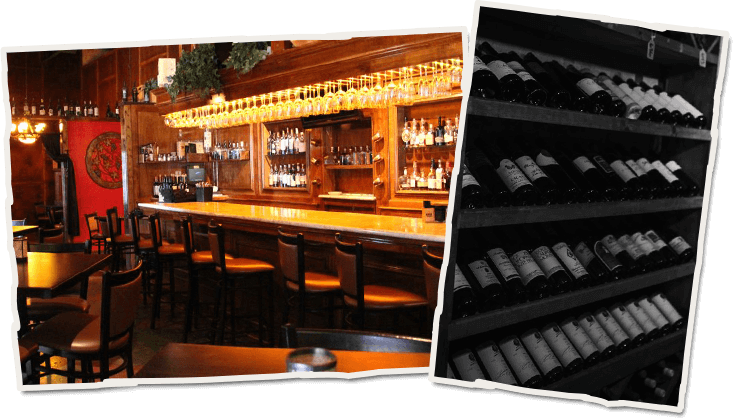 We have a Wine Spectator award wining wine list, with over 450 selections from around the world. We are proud to offer the most well rounded wine program in all of West Texas. We are the only restaurant in the region to provide a House Sommelier to assist you with your wine selection. We are Amarillo's Premier Dining Destination. Our chefs bring years of culinary experience and passion to our team. Our dedicated kitchen staff spends extensive time creating and meticulously perfecting our features. Our guests find them to be both dynamic and exciting as our team stretches their culinary boundaries.